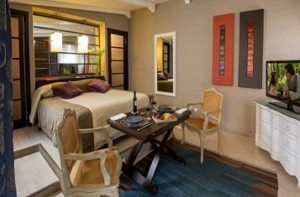 These luxury accommodations in the city center of Rome have 5 stars and one thing in common: competitive prices. The properties with the lowest prices are on top of the page. Radisson Blu es. 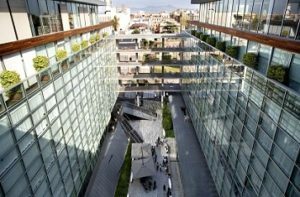 Hotel is a modern accommodation in front of Termini Central Station. Hotel facilities include two summer rooftop swimming pools. 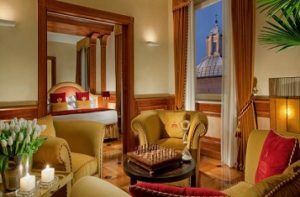 Radisson Blu es is a popular 5 star hotel in Rome with special offers and value deals. More than 1700 reviews (7.4). 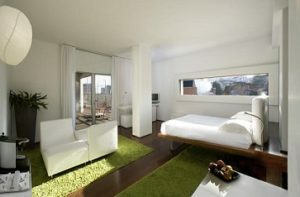 Roma Luxus Hotel is a 5 star property with 30 guest rooms. 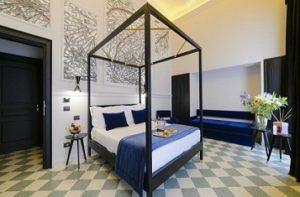 The modern hotel is 300 meter from the Forum and to the Trevi Fountain is 650 meter. The property has a new listing and therefore no reviews yet. 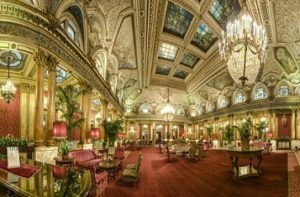 Grand Hotel Plaza is a famous 5-star hotel in a great location. 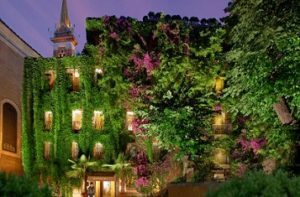 Nearby are the Spanish Steps, Villa Borghese and the exclusive designshops in Via dei Condotti. 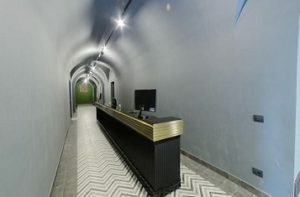 The rooms have competitive prices. Most special is the Presidential Suite. More than 1980 reviews (7.1). 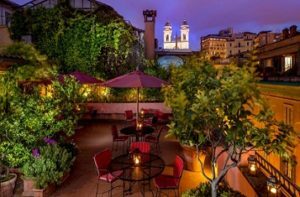 Hotel Raphael – Relais & Châteaux is situated in the heart of Rome near Piazza Navona and the Pantheon. 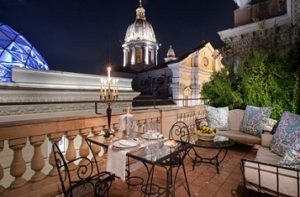 On the roof is a terrace with restaurant and panoramic views of Rome. Wonderful reviews (9.0) by 1350 customers.